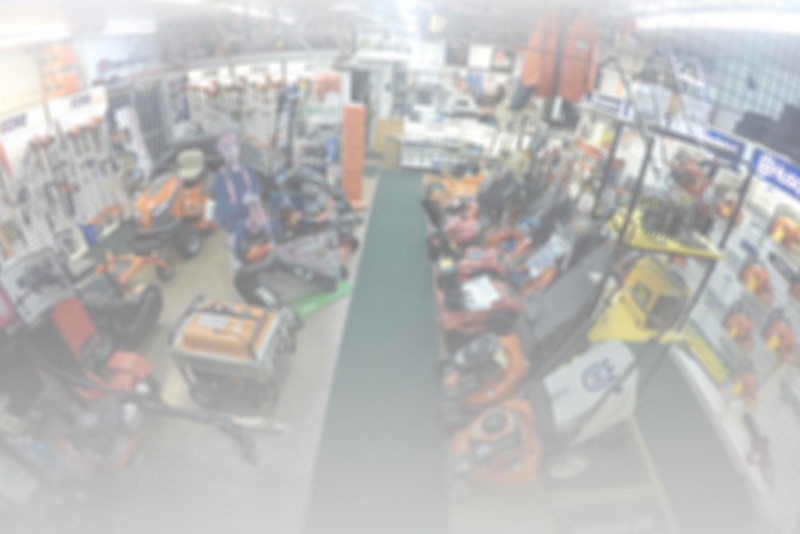 Power Cutters | ASJ Small Engines, Etc. Power Cutters, also known as "Cut-off Saws" or "Chop Saws" are large cutting tools, typically outfitted with either a diamond embedded blade or an abrasive type blade. These saws are used to cut masonry and/or steel. Typical blade sizes of these hand-held tools are 12, 14, and 16 inch. The cutting depth for saws of these sizes are approximately 4, 5, and 6 inches. 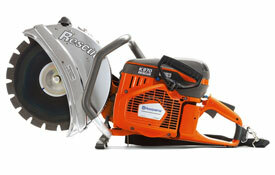 In addition to servicing virtually all of these units, ASJ sells Husqvarna Power Cutters.